Last weekend’s warm spell was a tease, and though it hardly feels like spring has settled in, Earth Day is upon us. We celebrate our blue marble this Sunday, April 22, with plenty to do around the nabe to help tidy, decorate, and love our fragile planet. Check out these (free!) events below. Kombrewcha invites you to ring in Earth Day and kick-off the weekend at Roberta’s. Made with tea, water, sugar, organic yeast and scoby (all natural ingredients that this beautiful Earth has to offer), Kombrewcha is the perfect alternative to beer, wine or cider – hold the hangover. 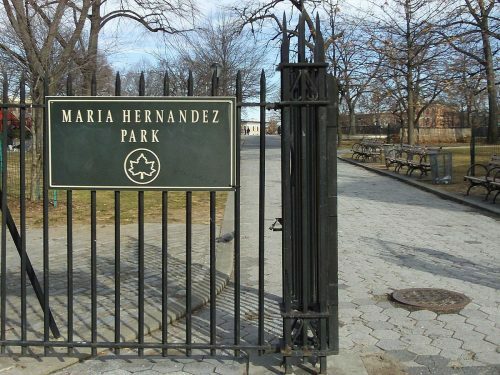 What’s better than yoga AND some spring cleaning in Bushwick’s favorite park? 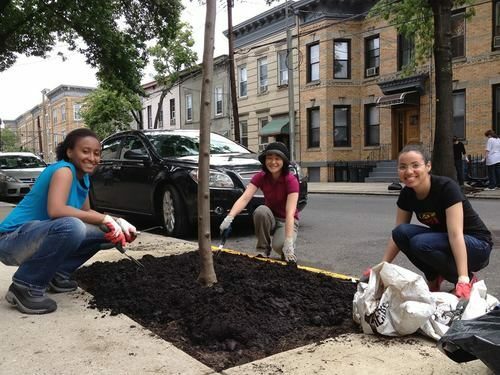 Join Keep Bushwick Beautiful and Loom Yoga Bushwick for an Earth Day Celebration! We’ll up clean trash and beautify the park and then enjoy a free all-levels yoga class in the park. Wear comfortable clothes and bring a yoga mat if you have one. We will provide all the supplies for the cleanup/park work; some yoga mats will be available as well. Sacred Arts Research Foundation will be partnering with Artolution, The Golden Drum, M.A.I.S.C and the Borinquen Plaza Community Center YMCA of North Brooklyn to create a collaborative mural in the neighborhood of North Brooklyn at 118 Graham Avenue at McKibbin Street. This community mural project will be a free public event for families to attend and participate in the completion of a public work of art. There’ll be food! There’ll be neighbors! There’ll be art! Show off your green thumb! Come get your hands dirty and spruce up Kingsland Avenue! Meet Greening Greenpoint at the McGolrick Park pavilion at 10 AM and we’ll walk together to Kingsland for some street tree care between Norman and Greenpoint Avenues. Suitable for all ages — Greenpoint Eco Schools’ Sustainability Coaches will be present to help with activities for even the youngest tree stewards! 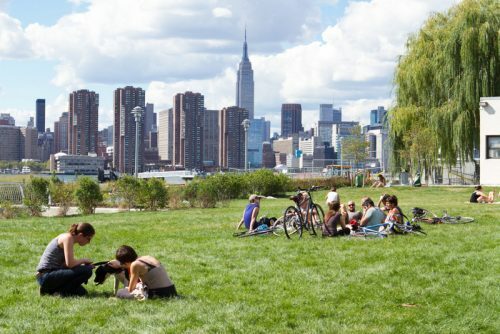 After stewarding some trees and making the block look great, head on over to 520 Kingsland Wildflower Garden for more Earth Day festivities with Newtown Creek Alliance, more information here! Not so into the outdoors? 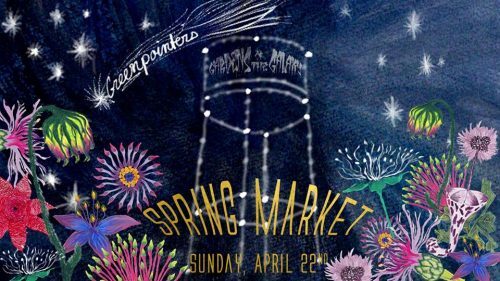 If all else fails, come support local artists at Greenpointers Gardens of the Galaxy Spring Market! ← Calling All Greenpoint Artists! Sign Up for Open Studios 2018! (June 2 & 3)!